The DV7 Soccer Academy is a network of international youth soccer clubs led by David Villa, former World Cup winner and Spain's all-time leading goalscorer. 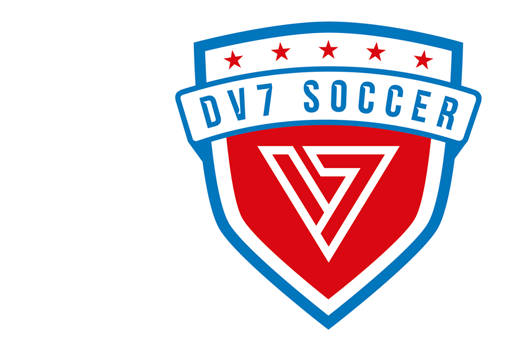 The organization's mission is to teach children around the world to play the beautiful game using the DV7 method. The methodology allows players to develop soccer skills while fostering personal values on and off the field.